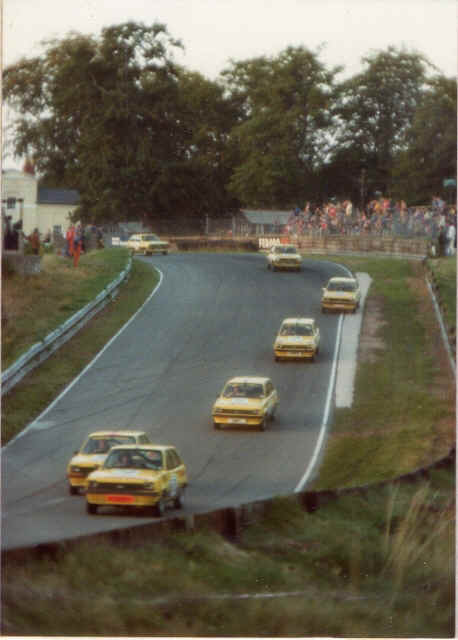 In 1978, at the Ford New Year Press Conference, Stuart Turner was challenged by a question from a radio reporter (Val Shenton) as to what Ford could do for Lady Drivers in Competition. Ford then hit on the idea of a mixed rally and race Championship to find a suitable Lady Competitor. 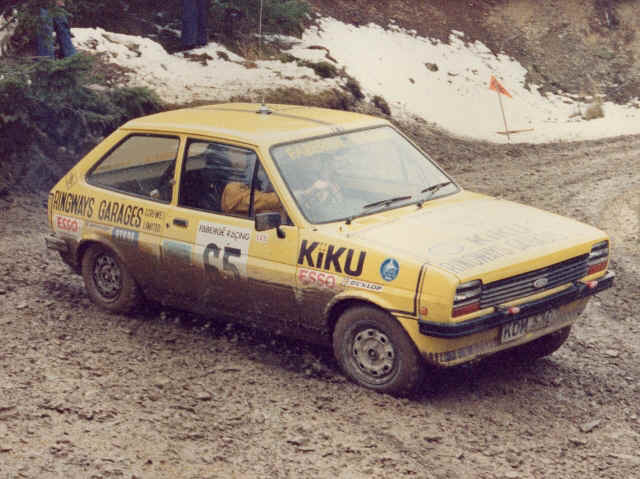 This Championship would feature 15 identical Fiestas, sponsored by Faberge (Kiku) and involve some 6 races and 6 rallies throughout 1979. The prize would be a sponsored drive in 1980.